Awesome location with great amenities in close vicinity. SUPERB location. Well connected to town and Singapore's CBD, short taxi ride to the famous Holland Village! 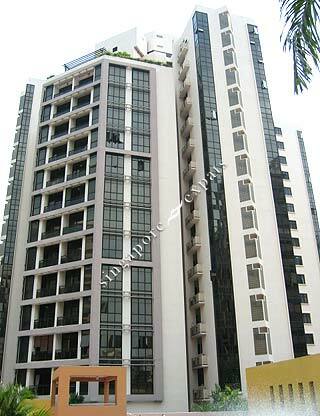 Best is that it is only about 5 mins walk to Buona Vista MRT / Star Vista shopping mall. Everything you need is really nearby. No doubt this development is much older than others, but the older developments in Singapore are much more spacious as compared to the newer condominiums in Singapore. Overall a wonderful place to stay in and a nice quiet environment after a hard day's work in the office. Its a great condo, with folks with kids, dogs walking about. Nice facilities that aren't overbooked. The place is quiet and at the same time very close to Holland Village! Well Kept Condo, Near to International Schools, MRT, Malls, Convenient, Supermarket within 5 minutes walk.